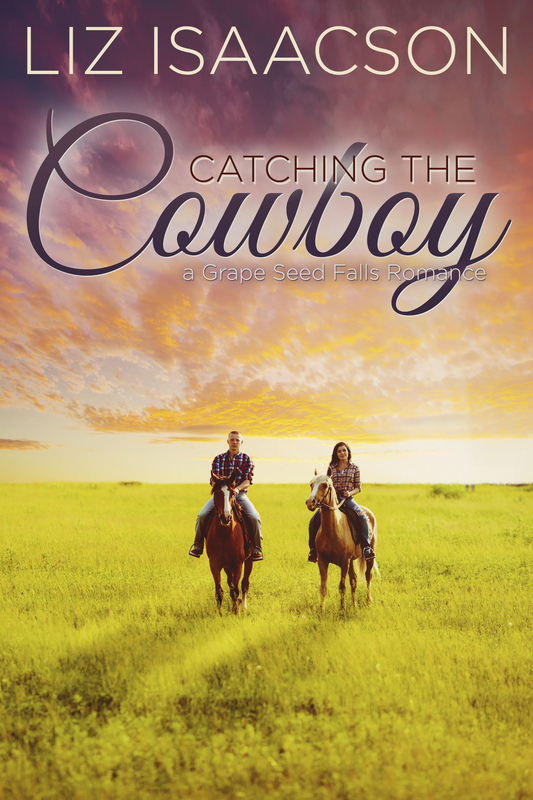 A spinoff series from the #1 bestselling Three Rivers Ranch Romance series comes a new ranch, with new cowboys to fall in love with... Go to Texas Hill Country and the Grape Seed Ranch to find your next happily ever after! With financial trouble and personal issues around every corner, can Maggie Duffin and Chase Carver rely on their faith to find their happily-ever-after?  Dwayne Carver is set to inherit his family’s ranch in the heart of Texas Hill Country, and in order to keep up with his ranch duties and fulfill his dreams of owning a horse farm, he hires top trainer Felicity Lightburne. They get along great, and she can envision herself on this new farm—at least until her mother falls ill and she has to return to help her. Can Dwayne and Felicity work through their differences to find their happily-ever-after? Third grade teacher Heather Carver has had her eye on Levi Rhodes for a couple of years now, but he seems to be blind to her attempts to charm him. 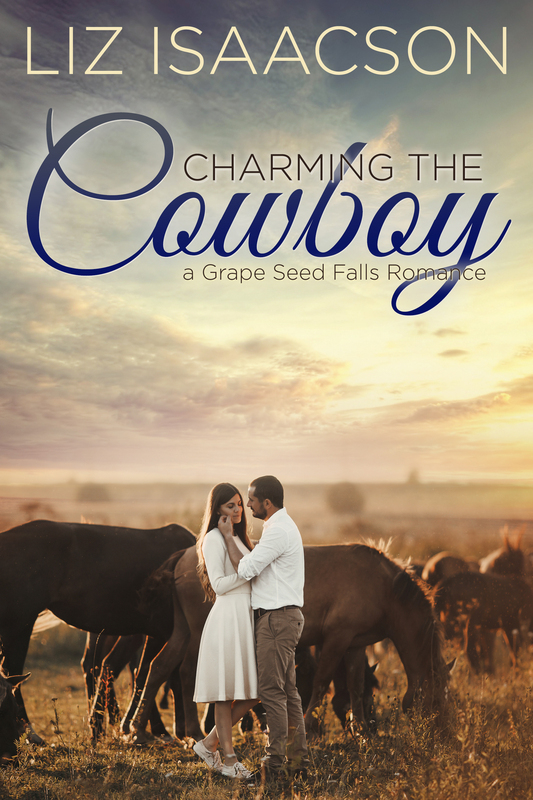 When she breaks her arm while on his horse ranch, Heather infiltrates Levi's life in ways he's never thought of, and his strict anti-female stance slips. Will Heather heal his emotional scars and he care for her physical ones so they can have a real relationship? 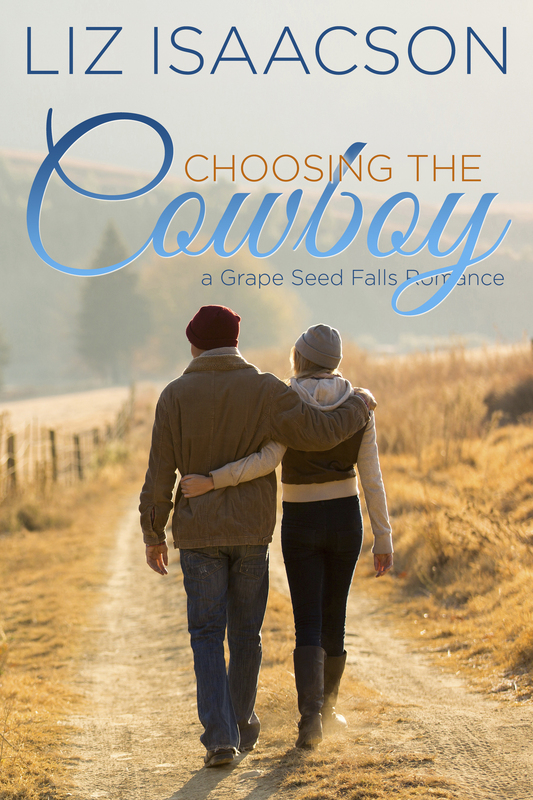 Frustrated with the cowboy-only dating scene in Grape Seed Falls, May Sotheby joins TexasFaithful.com, hoping to find her soul mate without having to relocate--or deal with cowboy hats and boots. 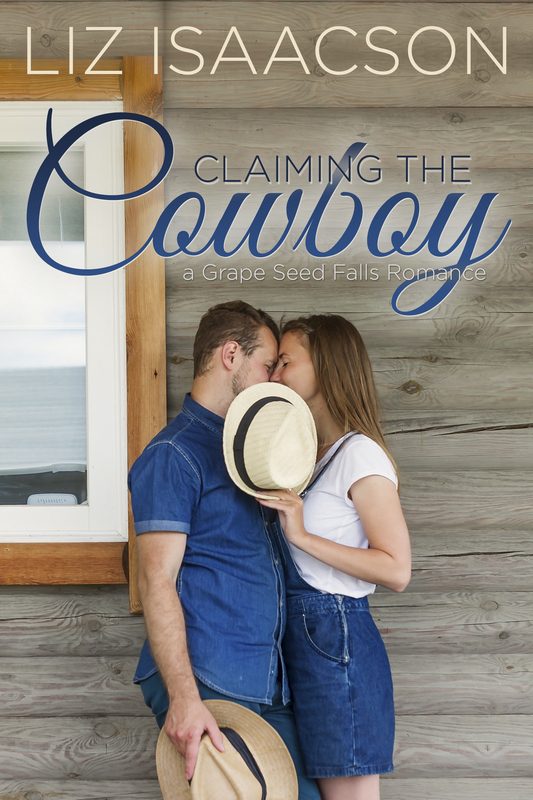 She has no idea that Kurt Pemberton, foreman at Grape Seed Ranch, is the man she starts communicating with... Will May be able to follow her heart and get Kurt to forgive her so they can be together? Unwilling to be tied down, farrier Robin Cook has managed to pack her entire life into a two-hundred-and-eighty square-foot house, and that includes her Yorkie. 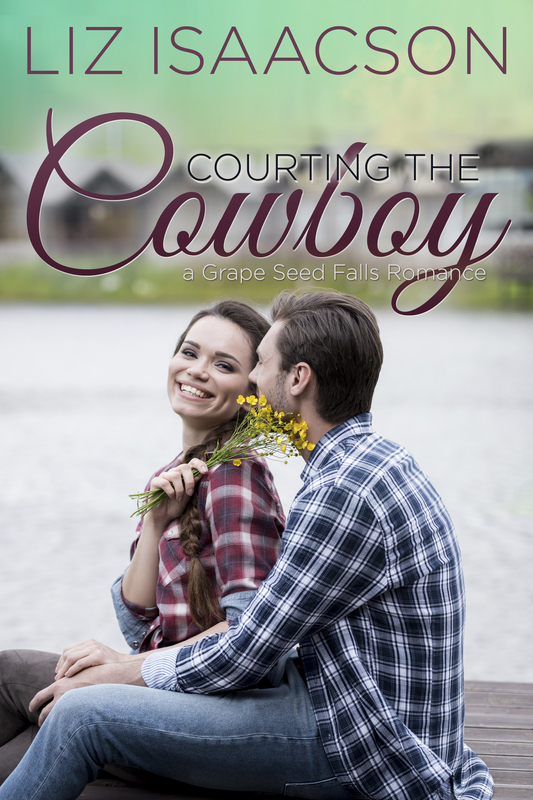 Cowboy and co-foreman, Shane Royal has had his heart set on Robin for three years, even though she flat-out turned him down the last time he asked her to dinner. 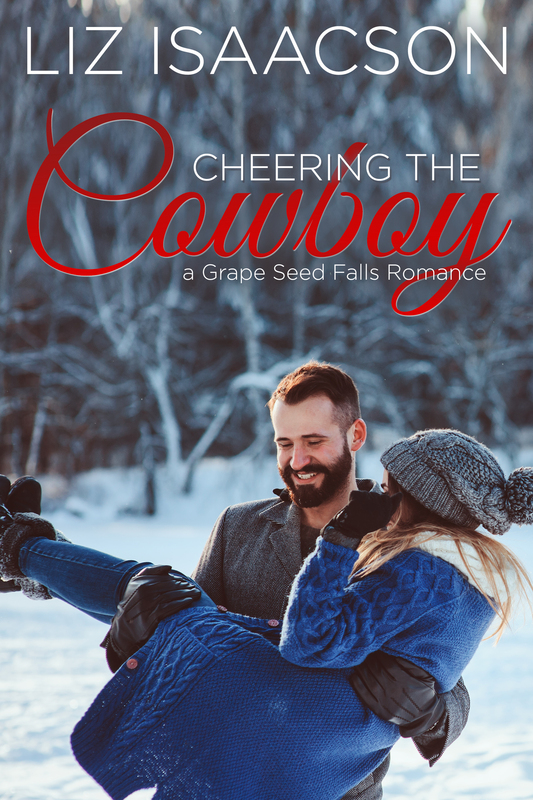 But she's back at Grape Seed Ranch for five weeks as she works her horseshoeing magic, and he's still interested, despite a bitter life lesson that left a bad taste for marriage in his mouth. Robin's interested in him too. But can she find room for Shane in her tiny house--and can he take a chance on her with his tired heart? Dylan Royal is good at two things: whistling and caring for cattle. When his cows are being attacked by an unknown wild animal, he calls Texas Parks & Wildlife for help. He wasn't expecting a beautiful mammologist to show up, all flirty and fun and everything Dylan didn't know he wanted in his life. Hazel Brewster has gone on more first dates than anyone in Grape Seed Falls, and she thinks maybe Dylan deserves a second... Can they find their way through wild animals, huge life changes, and their emotional pasts to find their forever future? Austin Royal loves his life on his new ranch with his brothers. But he doesn't love that Shayleigh Hatch came with the property, nor that he has to take the blame for the fact that he now owns her childhood ranch. They rarely have a conversation that doesn't leave him furious and frustrated--and yet he's still attracted to Shay in a strange, new way. Shay inexplicably likes him too, which utterly confuses and angers her. As they work to make this Christmas the best the Triple Towers Ranch has ever seen, can they also navigate through their rocky relationship to smoother waters?